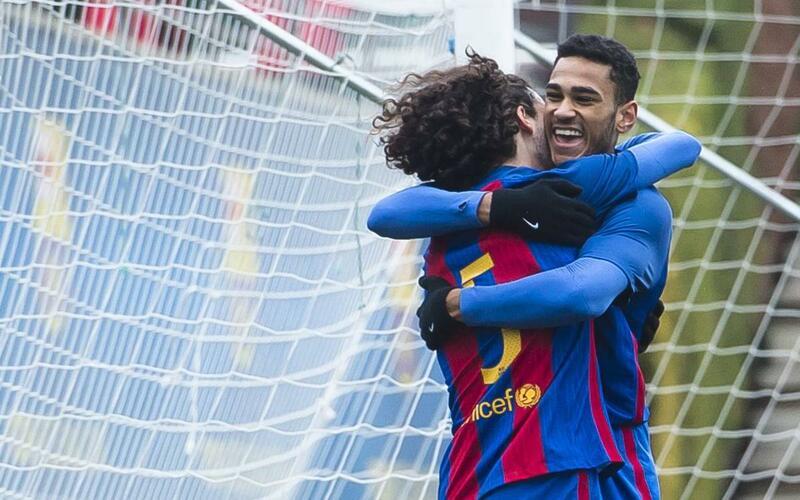 The third week of 2017 at the Barça Academy produced 13 victories for the youth teams, as well as five fantastic goals. The weekend of the 21/22 January saw brilliant strikes from Lassana Diaby (U10B), Jordi Mboula (U19A), Enrique Delgado (U19B), Braima Fati (U19A) and Sergio Gómez (U19B). Choose your favourite by watching our goals video!